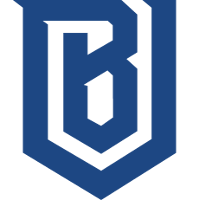 The academy for the Boston Uprising	 Boston Uprising OWL Rank #10 AimGod Min-seok Kwon flex support rCk Richard Kanerva off tank blasé Jeffrey Tsang dps Colourhex Kelsey Birse dps Fusions Cameron Bosworth tank Kellex Kristian Keller support , Uprising Academy	 Uprising Academy Contenders NA Rank #14 Dino Hunter Traupe flex support punk Leyton Gilchrist off tank Klaus Nicolas Ferrari dps iced dps Swimmer Gabriel Levy support , have announced the departure of Asking	from their roster. He is now a free agent looking for a new team. 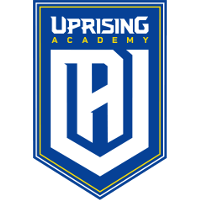 The French player joined Uprising Academy's precursor, Toronto Esports	 Toronto Esports Inactive crakinlakin Hasan Alfardi off tank nero Charlie Zwarg dps Asking William Vetter dps Fusions Cameron Bosworth tank Shu Kim Jin-seo support Dino Hunter Traupe support Swimmer Gabriel Levy support , on Oct. 3, 2018. Asking played in Season 3 of Contenders last year with Uprising Academy, where they ended in the quarterfinals. He also won Season 5 of the BEAT Invitational with Toronto Esports. 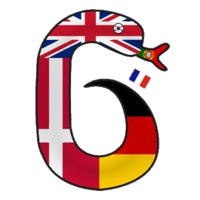 Prior to joining the Uprising organization, he played with 6nakes	 6nakes Inactive Asking William Vetter dps Zaprey Nikolaj Ian Moyes dps ChrisTFer Christopher Graham tank in the second season of Contenders Europe 2018. 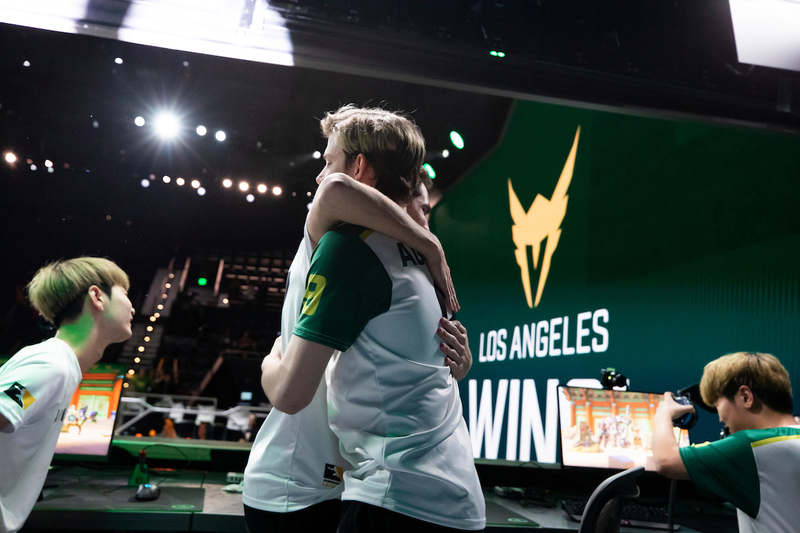 Midway through the current season of Contenders, Asking was allegedly set to join the Los Angeles Valiant, according to a report by Haloofthoughts. However, the deal between the Uprising and Valiant organizations has reportedly fallen through. 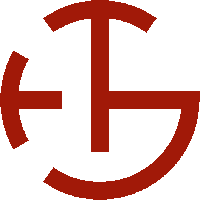 Neither team officially confirmed the report. Asking's release comes shortly after the team announced their signing of DPS player iced. Both iced and Asking played two maps during Uprising Academy's Week 5 defeat to Mayhem Academy. 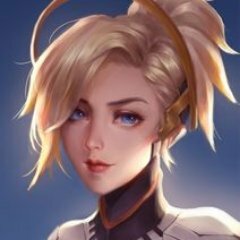 Uprising Academy now have five players on their roster after main tank Hypnott also left the team recently. The team will be playing their final Contenders regular season match against Chicken Contendies on April 15. The winner of that match will clinch a spot in the playoffs for Contenders North America East.